202 pages | 3 B/W Illus. Researchers and practitioners of English studies and applied linguistics will find this book an insightful resource. 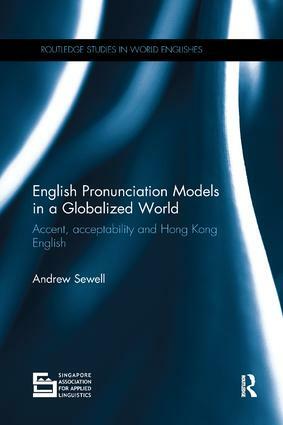 Andrew Sewell is Assistant Professor at the Department of English at Lingnan University in Hong Kong.